Fire safety is more than knowing how to pull the alarm and evacuate a building. 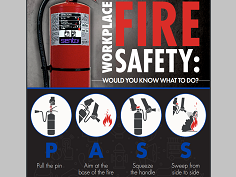 Fire safety includes reviewing fire prevention practices to avoid fire – and reassessing the fire safety plan in the event a fire actually occurs. 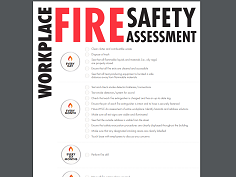 A good fire safety plan also includes the provision to fight fire if safe to do so. 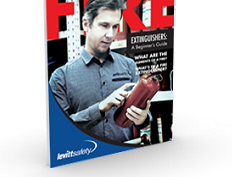 Fire extinguishers are mandatory because they are proven to save lives and property – yet far too many companies neglect to provide the necessary training on how and when to use the fire equipment they provide. Take a look at our fire training courses; they make all the difference when an emergency occurs. Ask Us About Your Fire Training Options!